An outdoor event can be nice and refreshing; a cool breeze at sunset with the guests mingling, talking, and laughing makes for a memorable time. But when it comes to a backyard/outdoor party, there are a number of things to consider. 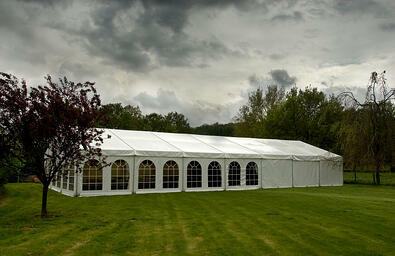 The top priority is what kind of event tents you will want to use. How many guests do expect? The larger the party, the bigger the tent you’re going to need. What kind of climate do expect? If you live in a humid area, this will affect the kind of material you want to use for your tent. Will you need extra space for tables, chairs, and food? Possibly a band? If so, you’ll need a big tent made with material that isn’t easily scratched or torn. Is your event going to be in the evening or in the day? If so, you’ll need lighting and power which will also affect the type of tent you want. Some have structural features that allow you to hang lights. What kind of ground will your event be on? Concrete? Grass? Wood? Dirt? This will also help you choose the kind of tent material that is best suited for your needs. Choosing a party tent involves details that we don’t think about. Using the above as a basic guideline, you’re off to a good start. One thing to remember is that not all tents are made from the same materials. Some are canvas, some are polyester, and some are made from nylon, and so on. So where do you do go to find the right material for your tent? You can go to your local tent rental company or you can check out Herculite Inc.’s tent and structure fabrics. The Herculite family of Structure and Tent Fabric brands offer a complete selection of high performance advanced technical textiles. The textiles are custom engineered specifically for the diverse needs of this particular market. 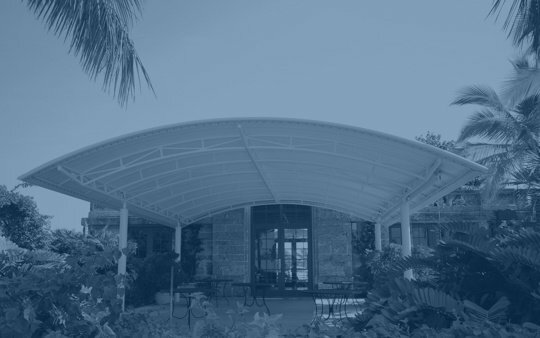 Materials include clear span structures, party tents, and sidewall applications. Remember, you also want your tent’s fabric to be strong and stable. That’s why Herculite’s Core Stabilized Process ensures the highest level of dimensional stability and resistance to stretch for maximum performance. Herculite fabrics also feature resistance to ultra violet degradation and low cold temperature flexibility along with mildew inhibitor treatments for maximum mildew and wick resistance. In fact, Herculite has a specific fabric for events. Herculite’s Showtime® Theme Park and Event Tent Fabric is an excellent choice for your party tent needs. Showtime® tent fabric brands have been the standard for theme park and event applications for over 30 years. The Showtime® brands provide excellent performance with a high gloss, ultra-smooth surface and an extensive color offering. Our Showtime® Star-Free DBO material provides the ultimate in blackout fabrics. Our proprietary process provides a double blackout system that increases the resistance to abrasion and light pin holes. This process increases the life of your tents for higher grade rentals. Herculite also offers its Architent® Tent Fabric - engineered for maximum strength and durability, with Acrylic and PVDF top-coating options, perfect for fabric architecture and tension structures.